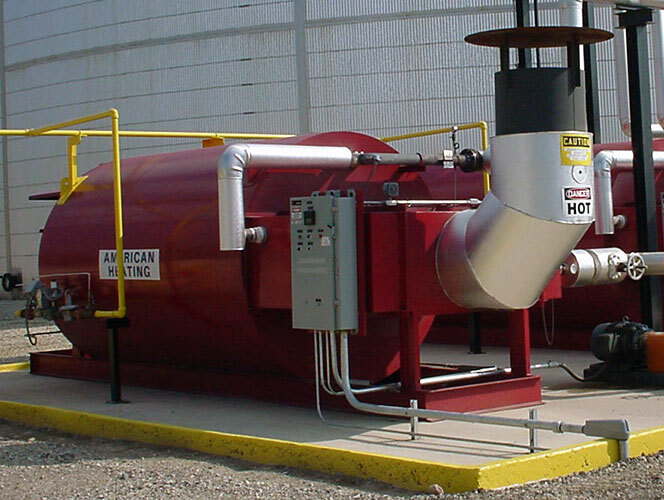 Industrial Heaters & Heating Products | American Heating Company, Inc.
Industrial heaters from American Heating Company can be used in a wide variety of applications. 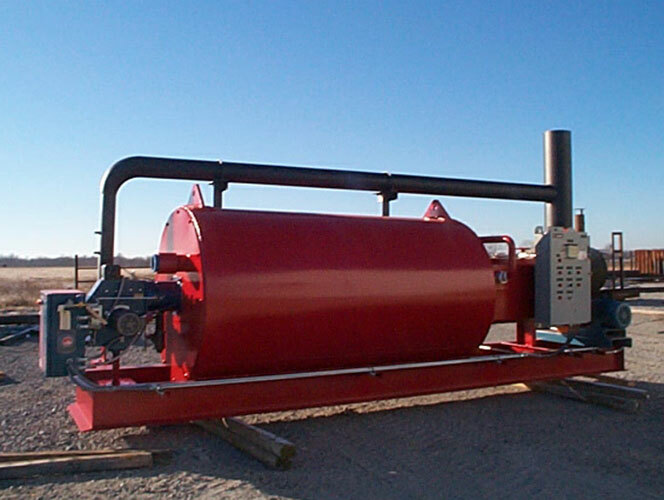 From thermal fluid heaters featuring serpentine coils and process heaters that are ideal for use in the asphalt and chemical industries and beyond to suction heaters and bayonet heaters for use with heat exchangers, we have the high-quality industrial heaters you need to keep your facility running affordably and efficiently. With our vast experience and knowledge of heat transfer, American Heating Company can custom design any industrial heater to meet your specific heating needs. In addition, we have a large inventory of standard model heaters appropriate for most standard industrial applications. Chemical Tank Storage – Sulfur, Caustics, etc. 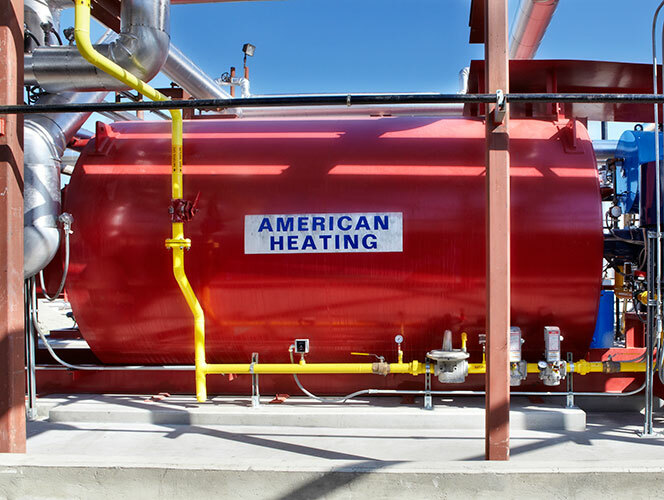 Wondering if an industrial thermal fluid heater or industrial fluid heating system from American Heating Company might be the right choice for your plant or facility? Give us a call today at (973) 777-0100 or contact us online to learn more about how our products can be put to work for your business. 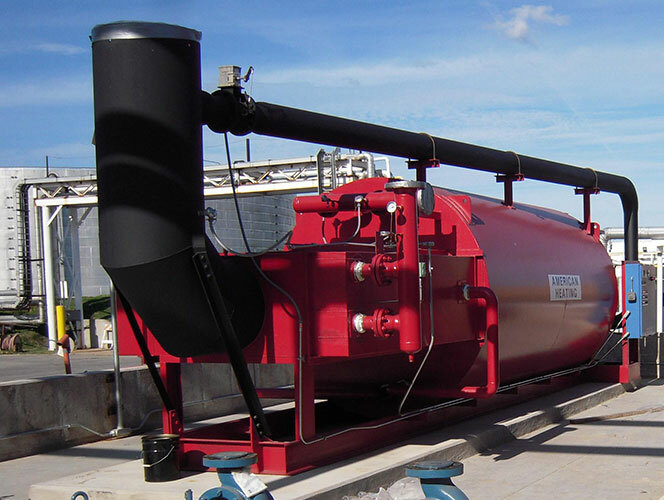 Key Features & Benefits of AHC Thermal Fluid Heaters – Find out what features truly set our equipment apart from our competitors’ and learn about the advantages you’ll reap if you choose to implement equipment from AHC. 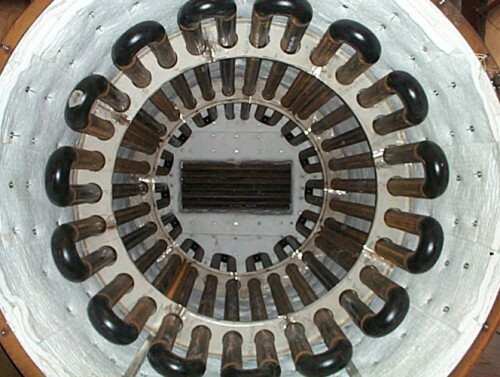 Understanding Serpentine Coil Technology – Our standard thermal fluid heaters are designed and equipped with efficient, durable serpentine coil technology. 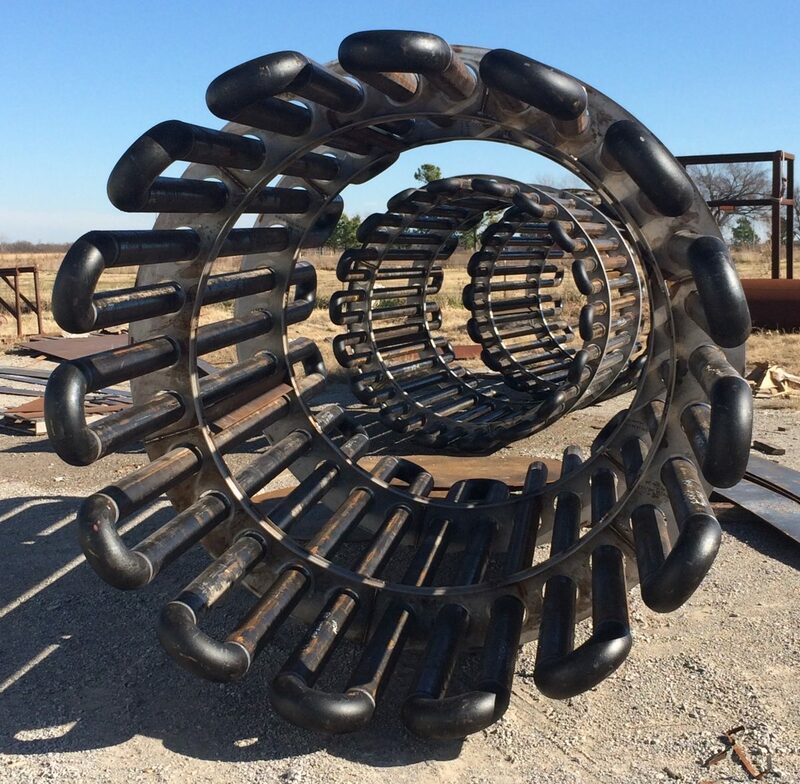 Find out how this differs from the more traditional helical coil technology, and learn about the advantages of our innovative coil design. Thermal Fluid Heater Guide – Not sure what type of heater you need for your facility? Check out our guide as you are shopping your options for valuable insight to help you find and purchase the right thermal heater for your industry and applications.